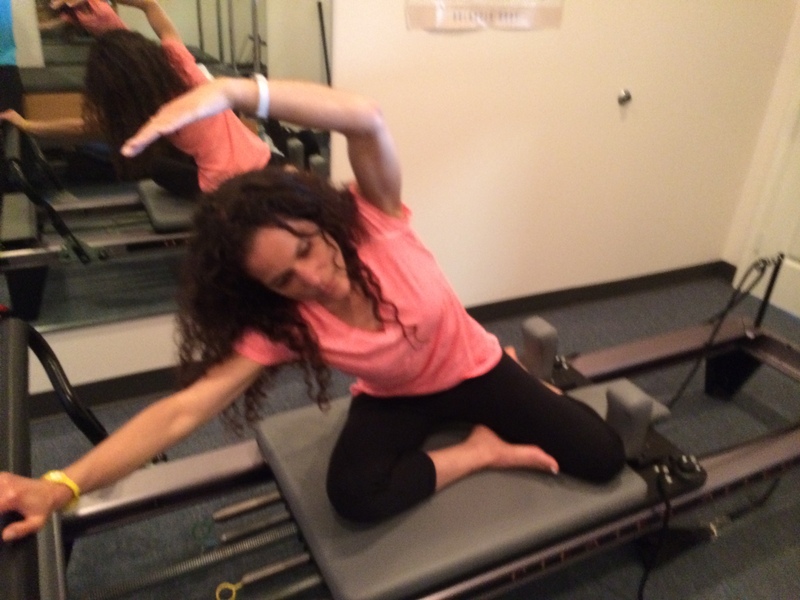 There are 7 Pilates principles but I will be featuring the first one and that is “Breathing“. Not only can proper breathing be used to decrease stress, lower our blood pressure it can also help to facilitate movement and increase out mobility in exercises. I always teach the following the breathing exercises to my Pilates clients: Belly Breathing, One lung Breathing, Lateral Breathing and Sniffing Breath. I will briefly explain each one and share a few exercises that we use them in. I have also included the purpose/objective of each exercise for those of you that like to know why we perform each one. Place you hands on to your stomach and take a deep inhale so your belly expands like a balloon, on the exhale draw the abdomen in towards the spine expelling all the air. 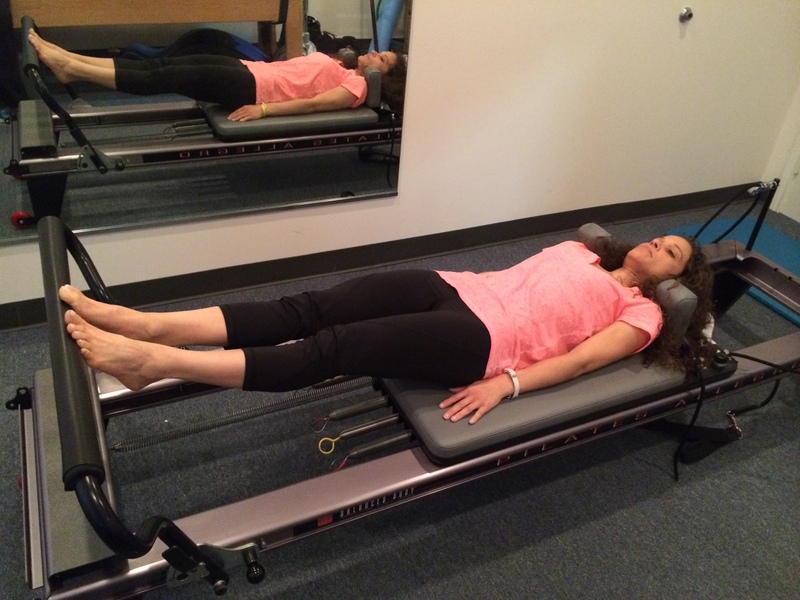 This type of breathing is used while performing Footwork on the Reformer. The footwork is a fundamental move used following the warmup exercises before transitioning to the other exercises in the sequence. Objective of the Footwork: to strengthen the hip extensors, knees extensors, the feet, to align the foot and leg and to develop pelvic lumbar stabilization. This is when you breathe into the back and sides of your ribs, without allowing your abdomen to expand. This type of breathing often used in the Pilates Hundred exercise. 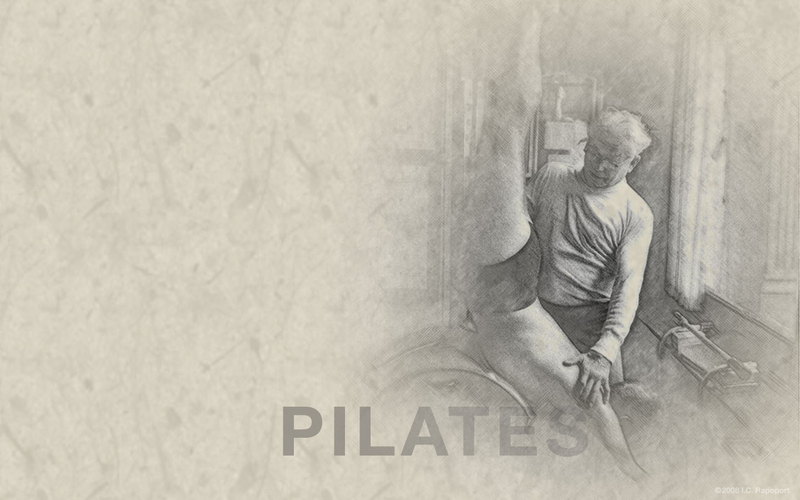 Objective of the Hundred: to strengthen the abdominal muscles and for pelvic lumbar stabilization. This type of breathing is as it sounds, breathing into one one side of your lungs at a time. This type of breathing is used while performing the Mermaid. Objective of the Mermaid: Teaches spinal movement to the side, scapula stabilization, spinal mobility and stretches the quadratus lumborum, internal and external obliques. This is when you take really small breaths through your nose and you exhale through pursed lips. This type of breathing is used while performing the Side Leg Series. Objective of the Side Leg Series: To learn and develop disassociation at the hips and to stabilize pelvic lumbar area. In our journey to self love and improving our health with both food and exercise please remember it’s ok to not be perfect!! In our journey of improving our health through diet and exercise and self love we unknowingly set ourselves up for failure by striving to be perfect in how we eat and or exercise. That is exhausting!! By that I mean do you feel guilty for eating a piece of chocolate? Do you beat yourself up for skipping a workout? How do you speak to yourself for a less than perfect day/meal? Why should we put our mind and body through that stress or turmoil? Remember your body hears everything your mind says. Think positive thoughts. Believe me I understand all these feelings but as Mr Pilates has reminded us in the above quote “Rome was not built in a day”. We need to be patient with ourselves and most of all not to give up! Be happy with yourself for all the positive changes you make on daily basis, yes why not congratulate yourself, give yourself a “pat on the back”. Changing/working on our health is a continuous process, we are all trying to do our best. Keep making healthy choices, move your body daily, it can be running, dancing, Pilates, walking whatever you enjoy, whether it is 10 minutes, 30 minutes an hour. Personally, the more I focus on nourishing my body with good clean food, honoring and listening to my body when it needs rest, being kind and gentle with myself the easier this journey becomes. Let’s stay positive in our thoughts and thank our bodies for all it has accomplished. And BE HAPPY!! Feel free to leave a comment to keep this discussion going. Here are a few interesting articles I have been reading, hope you enjoy them as much as I have. Heard of Fascia? Learn more about it here to keep your body healthy. If you are trying to green here are a few tips from Martha Stewart. The Gut Brain Connection. This article states that the brain has a direct effect on the gut. Read more about it here. We have all heard of journaling you meals for the day/week. In the past we would have a notebook where we would write out what we we ate and drank or snacked on through out the day. Then came the era of apps! First one that comes to mind is MyFitnessPal, which is a calorie counting app among many others. There is nothing wrong with either formats of food journaling. But I would like to share with you another app that I use as well as my clients. It is called TwoGrand. This app allows you to take photos of your meals, ( and really who does not like to pictures of their food), separating them by breakfast,lunch and dinner as well as by snack and drinks. You can even post your exercise/workout for the day if you so desire. There is no calorie counting involved but you are given a “play by play” of how you are eating/drinking for the day/week. This is a great way to see where you may need to improve on. As the saying goes a “picture is worth a thousand words”. You can also follow people and see how they eat and get some really good recipes in the process. The app has a section where you are asked a series of questions regarding your food choices etc and by answering these questions you are able to personalize the list of people to follow with similar goals or food choices like you. You can read more about the app here. I really like there Nutrition Philosophy. This resonated with me because this is how I feel as well, there is no one size fits all “diet”. What may work for me food wise may not work for everyone else. Have you read any interesting articles? Have you used a food tracking app before? 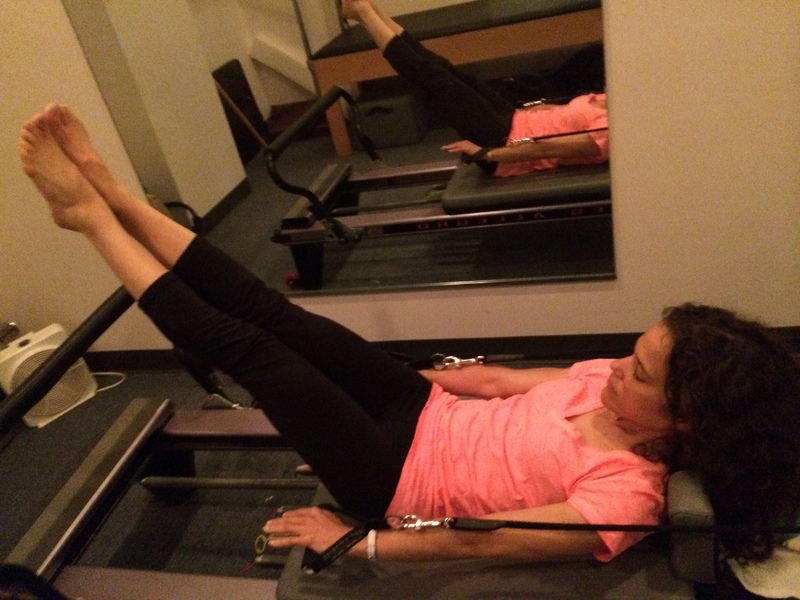 Up on the blog tomorrow: Featuring a Pilates Principle. If you are short on time and need a quick cardio/strength routine this is a must try. Rest and Repeat as needed. I do this routine when I need to get a workout in fast or need a good heart pumping push for the day. I know there are a lot of Green Smoothie Recipes out there, I am jumping on the band wagon and sharing one I make often and love love love. 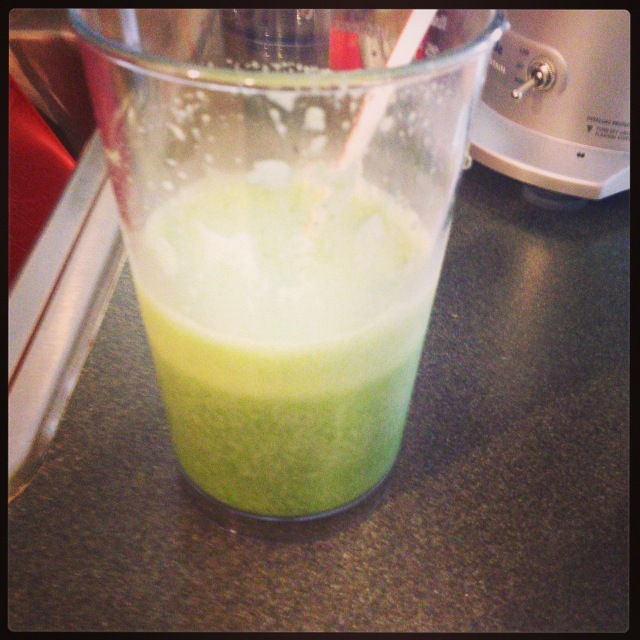 Do you make green smoothies? If so what are your favorite combinations? 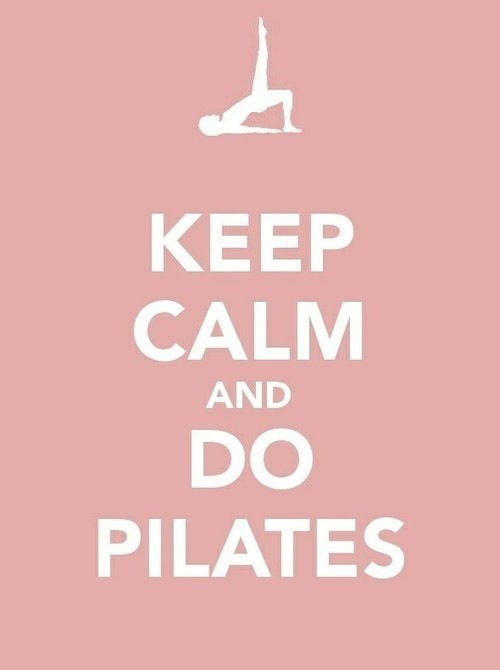 Have a great week and more Pilates coming up. We have all heard about the many benefits of having a regular exercise routine and yes as a fitness professional I “preach” about all the health benefits of exercise. But we often neglect to mention how important it is to keep our minds active as well. In fact, 2 new studies suggest that a habit of regular exercise and staying mentally active may help protect against Alzheimer’s disease. Here are a few ways to keep our brains healthy and functioning well: 1 Learning a foreign language, which stimulates the areas of the brain that process reading, speaking etc 2. Playing chess, and my personal favorite Sudoku, ( I have 3 Sudoku books, I cannot get enough) crossword puzzles are also great. 3. Socializing with friends is also a great way to maintain out brain health. 4. Playing memory 5. Learn a new skill and 6. there are countless books on brain teasers, in fact just walking through Barnes and Noble I saw 10 of these types of books.